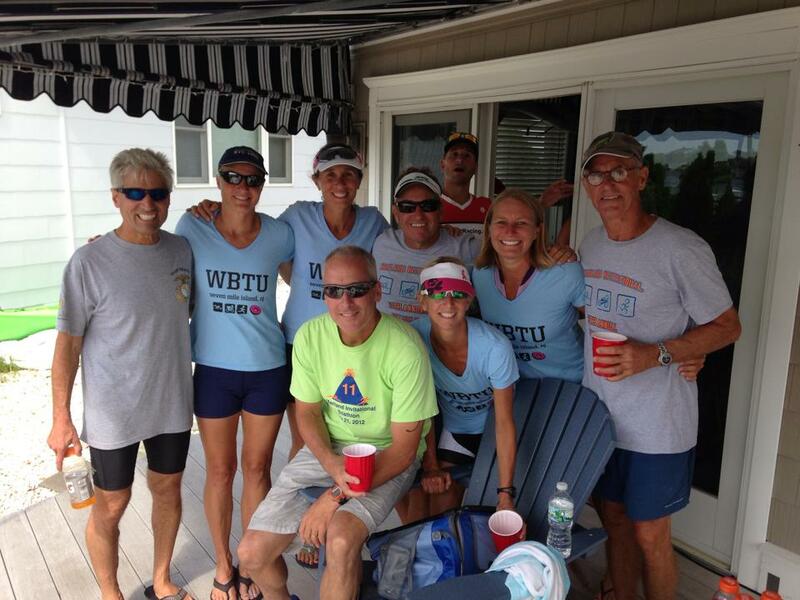 We here at TMT honor the ancient and most glorious tradition of photobombing. Have you pulled off a great photobomb? 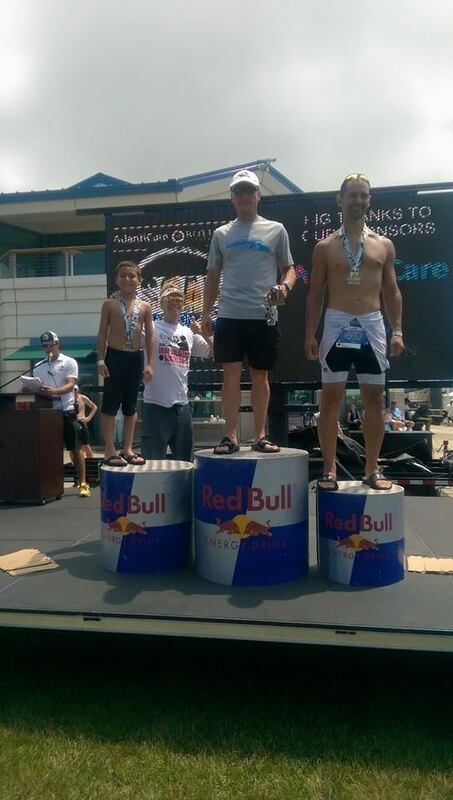 Is it triathlon-related? If so, send it to us and we’ll post it! 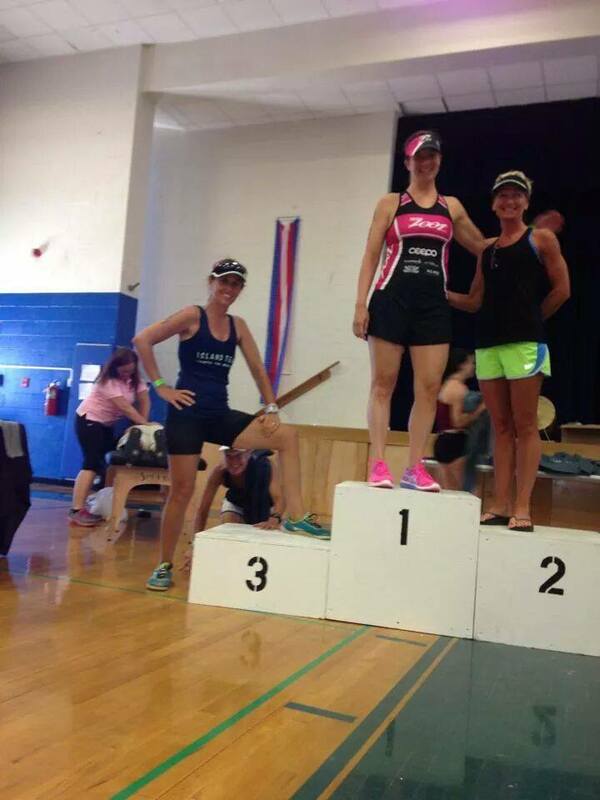 If you can successfully photobomb someone’s podium shot, you will receive a TMT sticker in the mail, as well as my undying admiration. 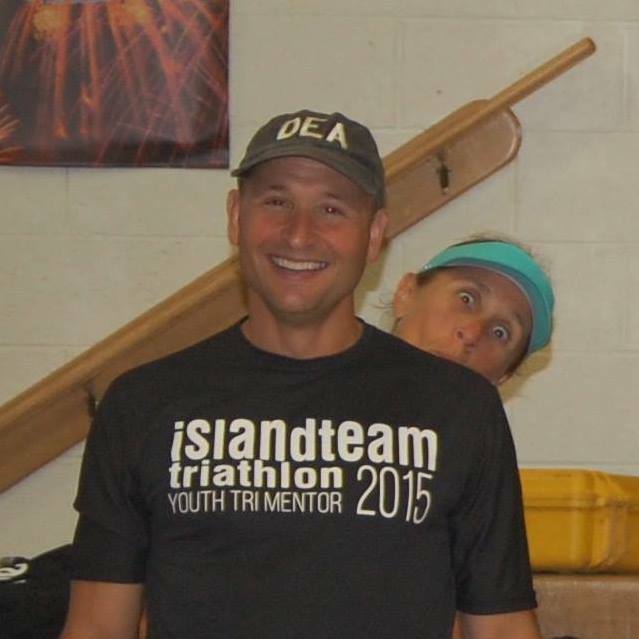 Rich Bostwick successfully photo bombs a smallish triathlete at ETC 2015. I’m the best at this. You know that, right? Marky B at Islandman, 2015.